We have outlets on each campus so you can grab much needed downtime; and food - lots and lots of food. 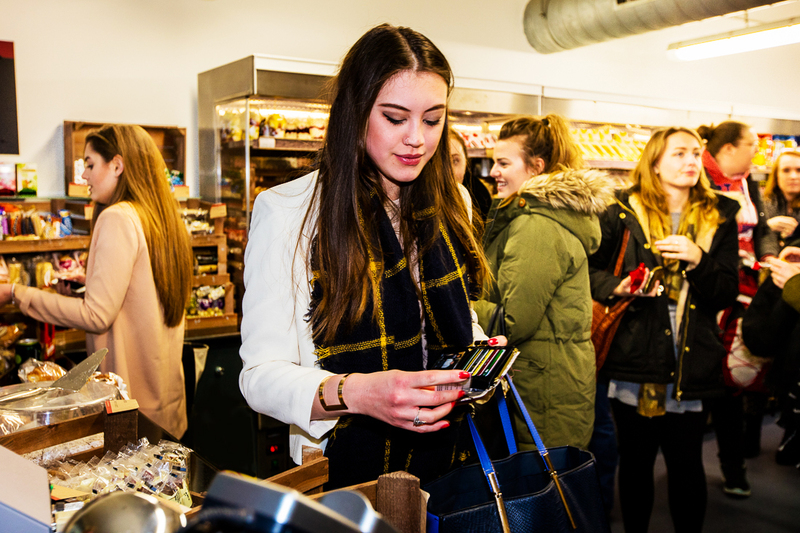 We provide food, drink and space to relax, socialise and study in all our restaurants and cafés. A wide range of hot meals, beverages and other food items are available throughout our outlets, with an emphasis on providing wholesome, attractive food at competitive prices. We also provide hospitality for meetings, conferences, functions and events, for both internal and external customers. We are committed to supporting the local community through careful sourcing of ingredients, and to protecting the environment through our sustainable initiatives. 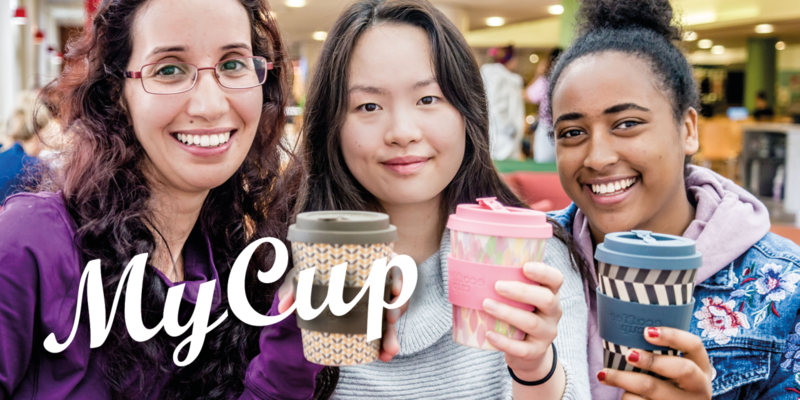 No matter what campus you are on, we’ve got you covered; check our OUTLET FINDER; and if you are part of the EAT IN package click here to see what’s on the menu today. You can always contact the team to provide feedback and suggestions here. The University has three campuses in Brighton; Falmer campus is on the edge of the South Downs National Park, just four miles from the seafront. 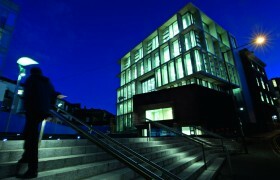 Grand Parade campus is in the cultural heart of the city, a short stroll from the beach and pier. 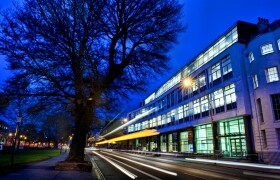 Moulsecoomb campus is located on Lewes Road and is the administrative hub of the University. It’s the sunniest place in the UK, surrounded by stunning countryside and great local farms, where we buy as much of our fruit and vegetables as possible. 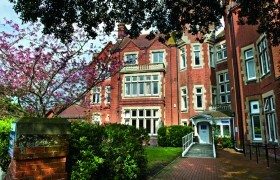 The campus is set in the Meads area of this historic seaside town, with almost 3,000 students. A welcoming, energetic town on the south coast of England, home of our newest and fastest growing campus. Located close to the train station this personality packed campus is a hotspot of arts and culture. We love receiving feedback and questions and do our best to reply within one working day. 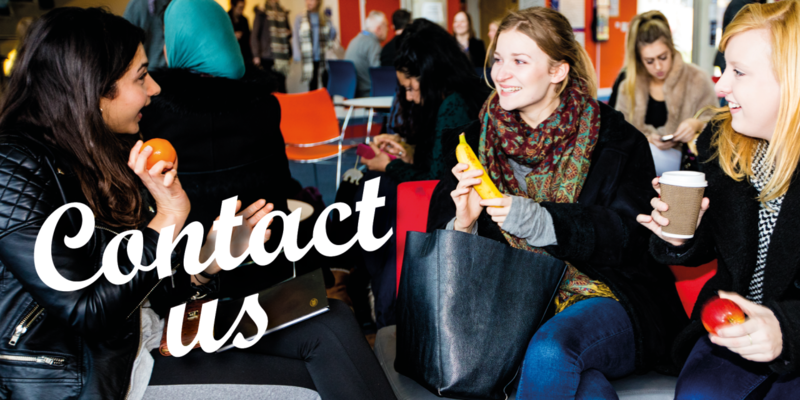 You can talk to us directly on any of our social media channels or by emailing us using this simple form.